I know it's almost the beginning of winter but how is your skin? 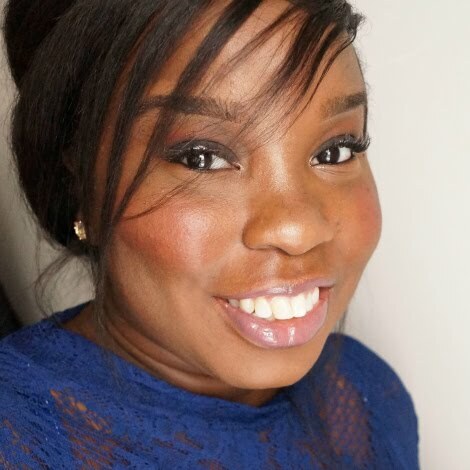 Currently my skin is extremely hydrated and ready to tackle the winter season. Moisture Rescue Refreshing Gel Cream locks in moisture and blocks out dryness using a formula with a unique combination of a pure antioxidant fruit water extract and skin conditioning vitamins. Its luxurious, ultra-light texture is a breakthrough in hydration. For 24 hours of refreshing hydration. I have included pictures of the packaging, content & application for reference. I'm obsessed with this product. If you're looking for something lightweight that locks in moisture this is it! Plus it's packed with vitamins and extracts to keep your skin looking it's best. I've been using this for over two months and would definitely recommend it. Multi action, lightweight formula provides a topical dose of Vitamin D and essential nutrients to nourish the skin for firm, bright luminosity. It's important to keep your skin hydrated even at night time. Did you know that's when all your essential oils in your face is usually sucked out by your cotton sheets/ pillow cases. This elixir is everything you need for your slumer because it has skin nutrients including vitamin D2, D3, A, E, and K. I don't know what vitamin K is but if it's going to continue to make my skin look amazing- I'll take it! Rich Cream for 24 hours of continuous hydration. With Vichy Thermal Water to fortify the skin and Activ Hyaluronine™ to intensely hydrate and leave skin replenished with water. This is the thickest cream out of the bunch. I use it on the really cold days. I'm lucky that I have a car to get me to and from work weekly. There still is times when I do have to bare the cold and this product is the best to use. It melts into your skin and doesn't leave a greasy residue. 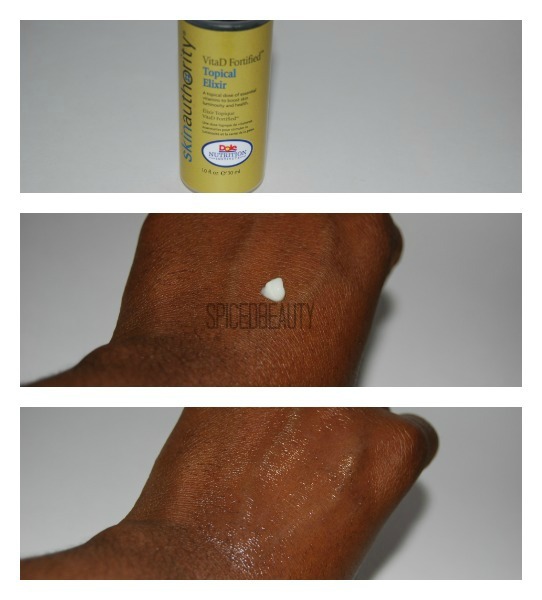 I hope this in depth post helped you choose what to moisturize with this season! Do you think the gel cream works for oil/dry skin? Just just oil blotters if needed. 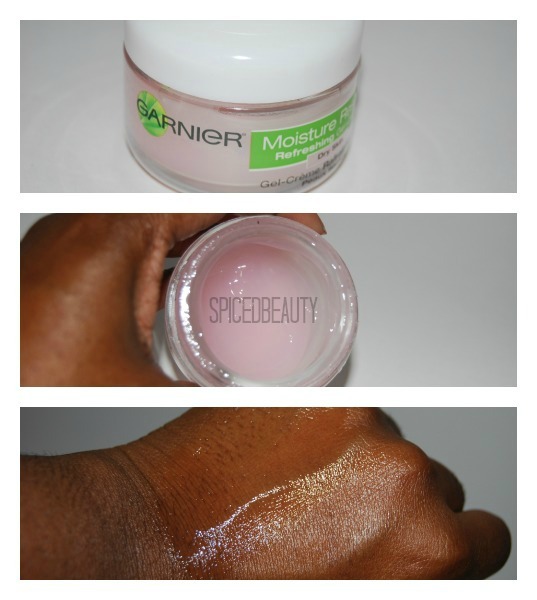 I've heard really great things about the Garnier moisturizer, I should try it one of these days! I have never used any of these. I typically buy Avon deep moisture anew products. I will look for these though because my skin is so dry in this weather. Thanks! 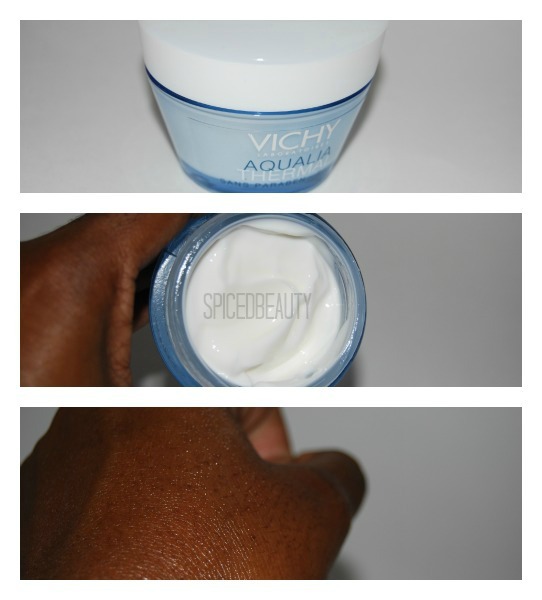 I love the Vichy Aqualia line! I use the same cream when the cold weather dehydrates my skin. 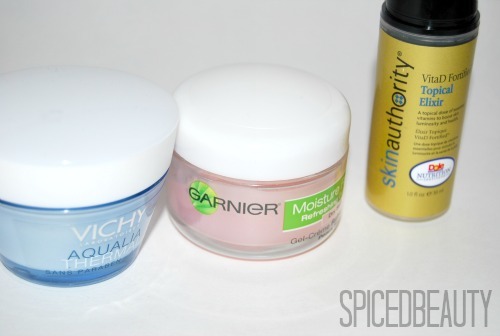 I used up a product from Marcelle really similar to that Garnier Moisture Rescue Refreshing Gel-Cream but it was barely OK for my dry skin, even in the summer. The texture was awesome though!